Kick off the New Year with a new smile! 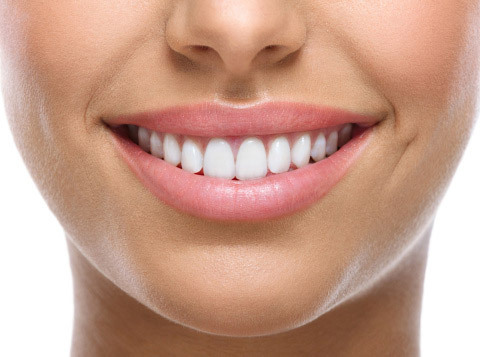 Healthy and symmetrical gums are an integral part of an aesthetic smile; they should act to complement a person’s smile rather than distract from it. Even the beauty of straight, white teeth can be diminished with gums that extend past the normal margins, leading to feelings of self-consciousness in children and adults alike. In the past, these “gummy smiles” were corrected with painful surgery that involved an extensive healing process. Currently, Annapolis-area restorative dentist Dr. Kian Djawdan is revolutionizing this procedure with non-invasive laser technology. Dr. Djawdan is at the forefront of this procedure and is one of few dentists in the area to offer this new alternative to traditional gum contouring. Laser gum contouring is virtually painless and can be completed as quickly as one visit. In order to eliminate any pain or discomfort, a patient seeking a gum contouring procedure will have his or her mouth numbed with a local anesthetic prior to the beginning of the surgery. Once the area is anesthetized, the patient’s gums will be gently sculpted with a diode laser that cauterizes while it cuts, reducing the opportunity for infection. Following a gum contouring procedure, you may experience tender gums for up to one week, though discomfort is minimal and will not interfere with daily activities such as speaking or eating. Dr. Djawdan is specially trained to perform gum lifting treatment and therefore, the risks of this procedure are very low. Laser gum contouring is an easy, relatively inexpensive way to transform your smile. If you feel that your smile could be widened and your self confidence improved through laser gum contouring, please speak with Dr. Djawdan about this procedure during your next visit!